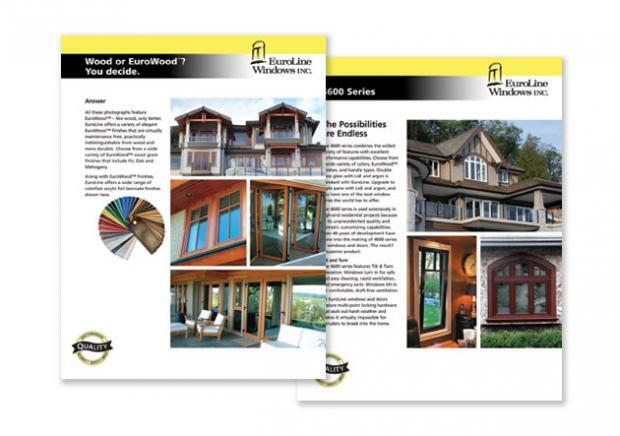 EuroLine Windows is the largest manufacturer of tilt & turn windows and doors in North America. Although the company was successful, their brand did not reflect the quality and stature of their products. 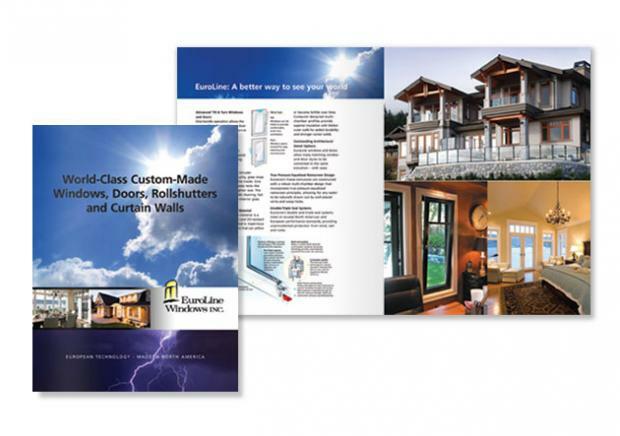 They needed to update their complete line of marketing brochures and website to reflect changing customer needs and architectural styles. 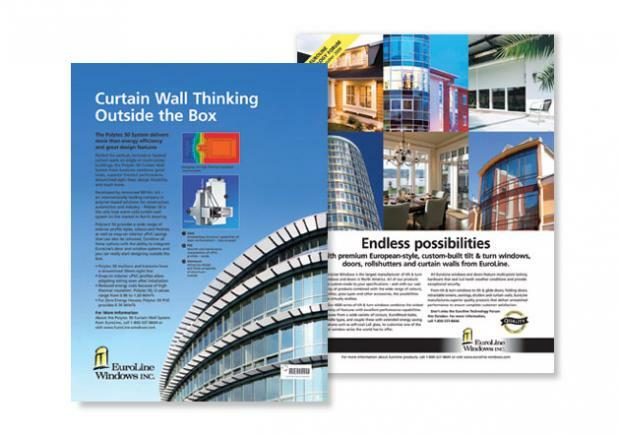 Initially, EuroLine contracted NextPhase to produce a full-page magazine ad and advertorial. Pleased with the new ads and the results they achieved, they asked NextPhase to produce a new corporate brochure, a complete set of nine product sheets and a website. 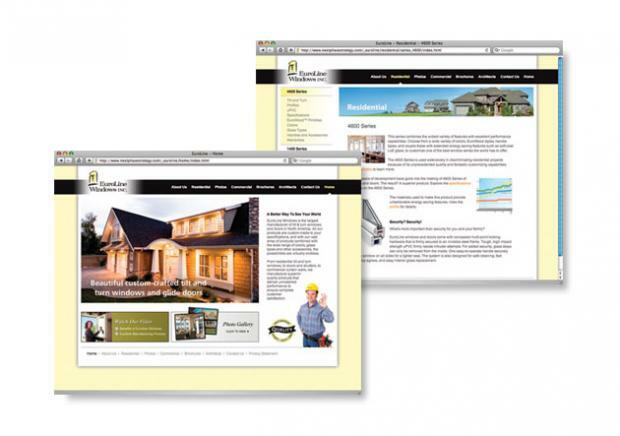 This project was then followed by a double page magazine ad and a trade show banner. The new marketing tools and website took three months to produce and were very well received by senior management and the sales group. Isbrand Funk, the company president, was short and to the point with his comments, "Looks great…you NextPhase guys did a good job."